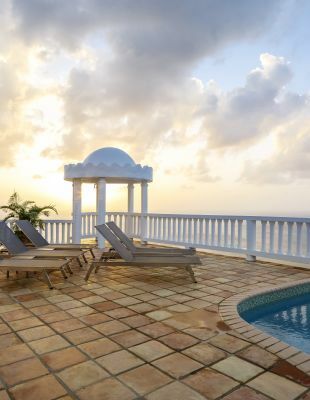 See Windjammer Landing Villa Beach Resort in the news by exploring our press room. 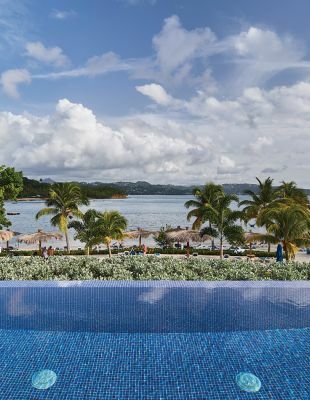 From honest reviews to exclusive features and more, this is the best way to get to know our St. Lucia luxury resort. 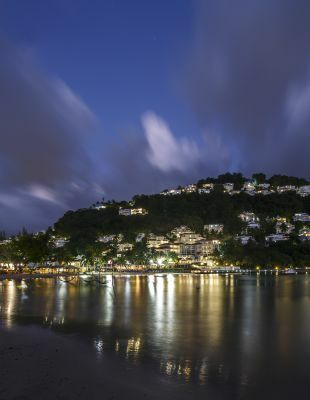 Explore our media resources including press releases, a vast image bank from in and around Windjammer Landing, fact sheets and more. 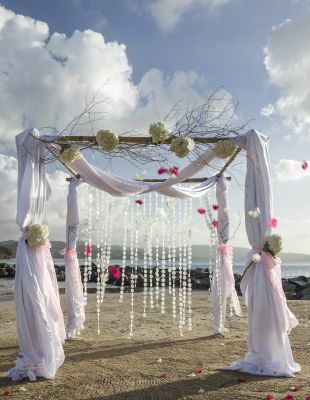 For any press inquires please contact Gina Iovino at Tin Cans + String, gina@tincansandstring.com. 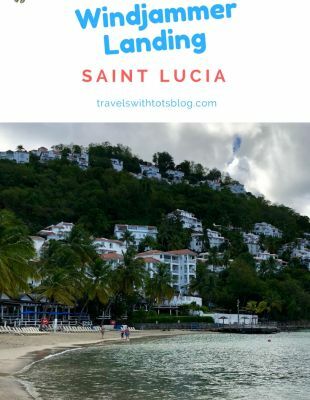 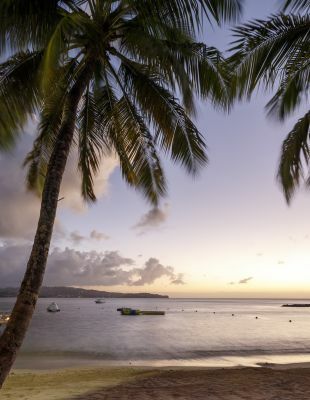 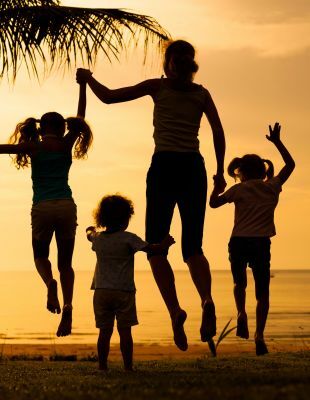 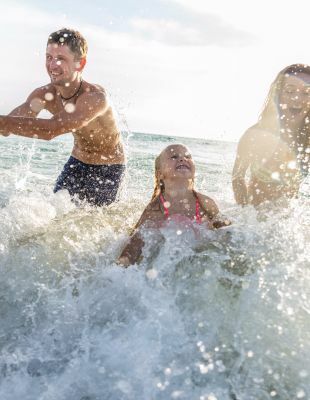 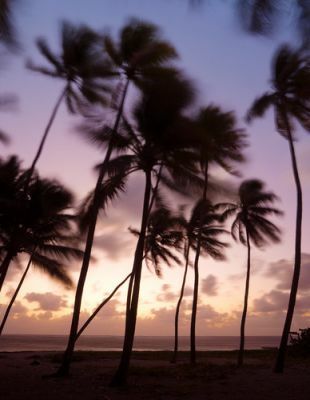 British travel editor Andy Mossack gives his take on “The Best of St. Lucia"
Offering the perfect combination of sun-kissed beaches, outdoor adventures and amenity-packed resorts, the Caribbean is the perfect destination for a family vacation. 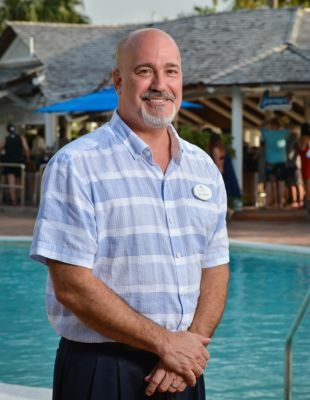 The resort will remain open for business this September 2018. 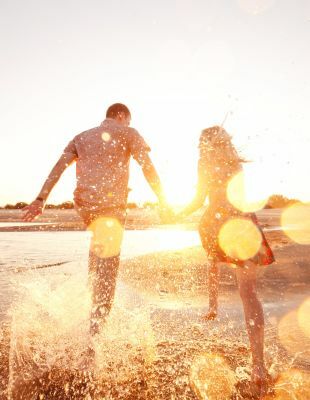 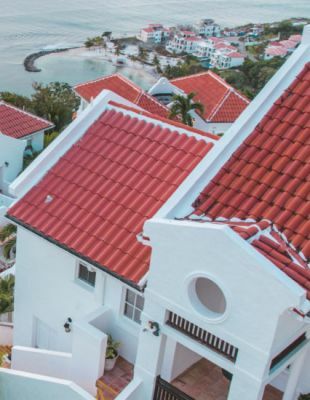 Win a $100,000 trip of a lifetime where one lucky winner and a guest will stay at the North Point villas at Windjammer Landing. 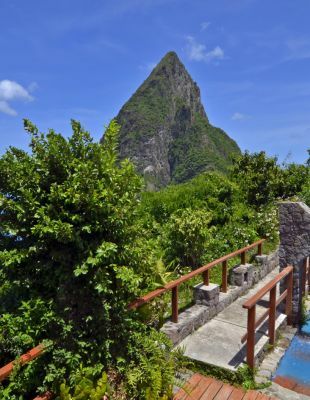 LABRELOTTE BAY, Saint Lucia (March 2018) – Windjammer Landing Villa Beach Resort in Saint Lucia is excited to announce Malcolm Macfarlane of Fuadan Travel Trade Consulting as their sales partner based in the United Kingdom. 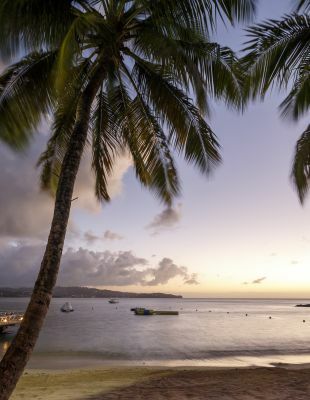 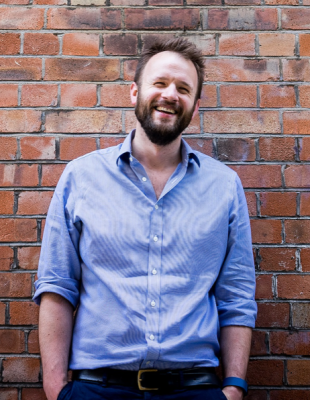 In this role, Macfarlane will be responsible for growing and strengthening the relationships of UK and European based travel agents on behalf of Windjammer Landing. 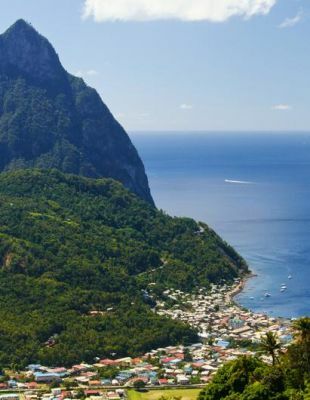 Influence and inspire through my love for Travel, Fashion, Business, Volunteerism and Photography. 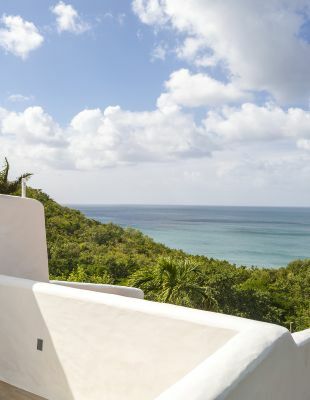 At least 40 percent off Windjammer Landing, whitewashed villas on a crescent-shaped beach. 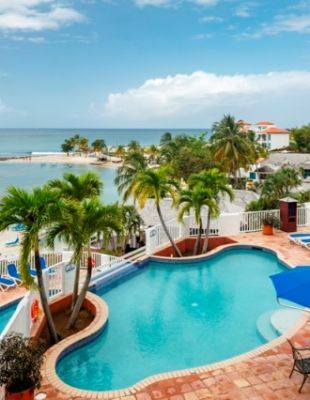 Blogger Sia Cooper tells what a family vacation is like at Windjammer Landing (and how to stay fit too)! 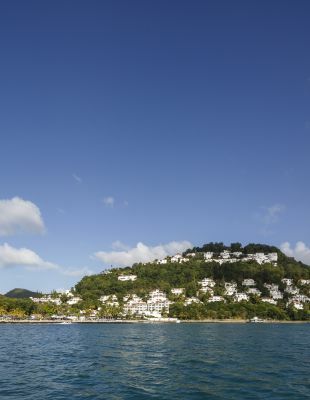 UK based luxury lifestyle magazine Avenue 15 features family vacations at Windjammer Landing. 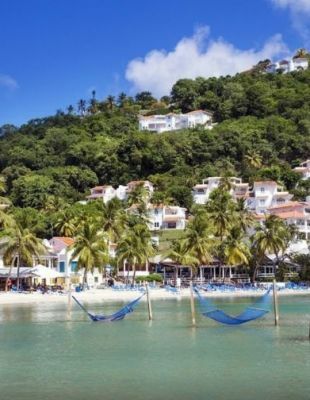 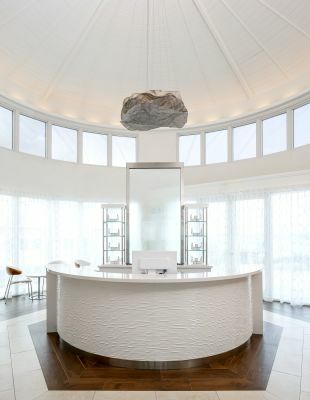 Windjammer Landing was featured in Destinations Travel Magazine. 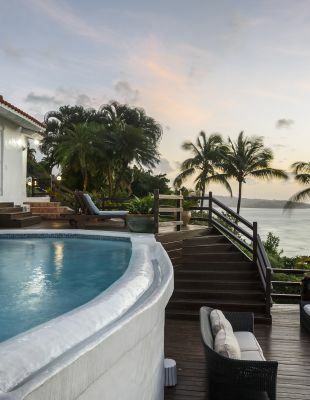 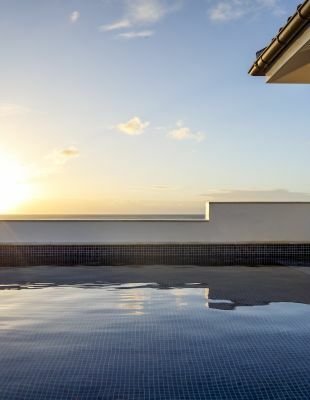 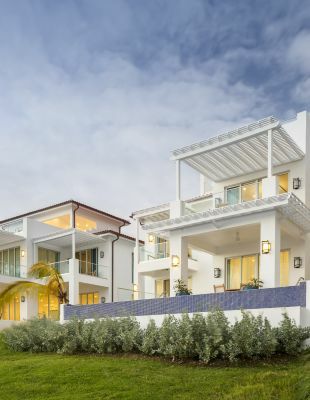 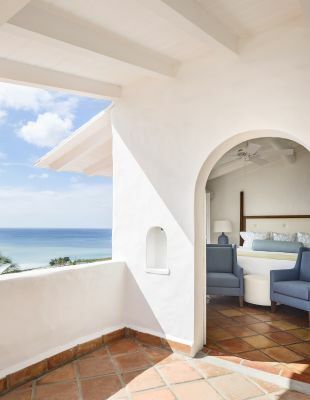 The new North Point villas are part of a US$33 million expansion project at the resort that included a major beach expansion and the creation of The Spa at Windjammer Landing. 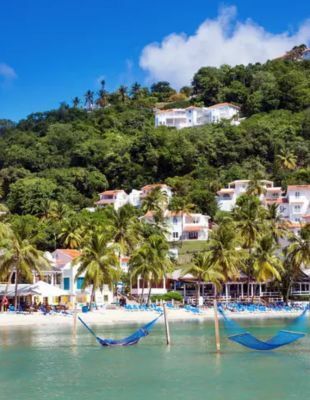 As Managing Director, Seger will be responsible for the day-to-day operations of Windjammer Landing as well as overseeing the marketing and sales efforts of the resort where more than US$40 million has been invested in renovations over the last two years. 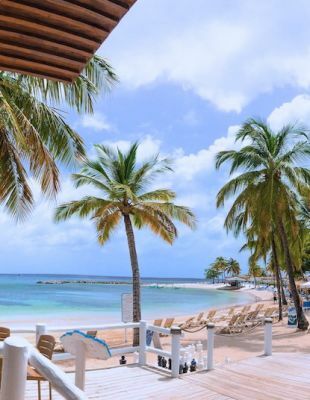 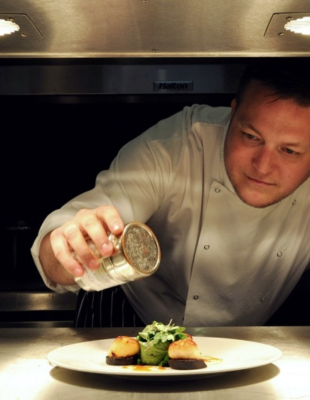 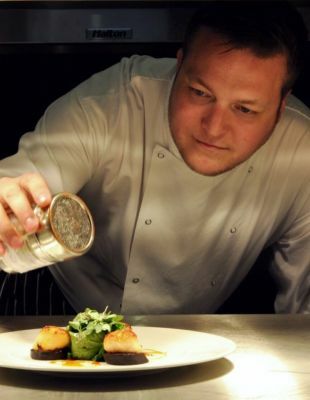 Windjammer Landing Villa Beach Resort is pleased to welcome world-renowned René Cahane as the new executive head chef, where he will create a dynamic and memorable dining experience for even the most discerning guests. 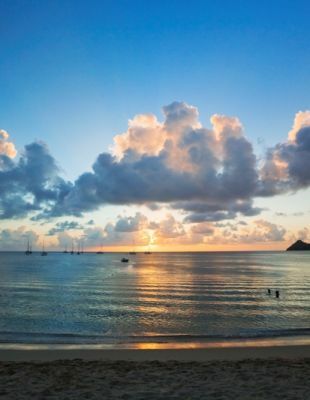 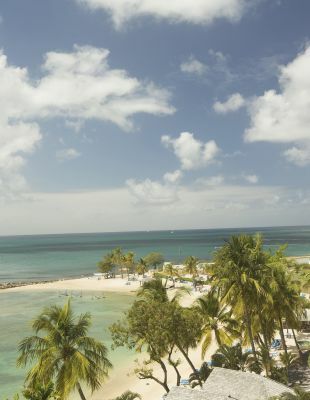 Learn about our picturesque 60-acre resort on the Caribbean island of Saint Lucia.